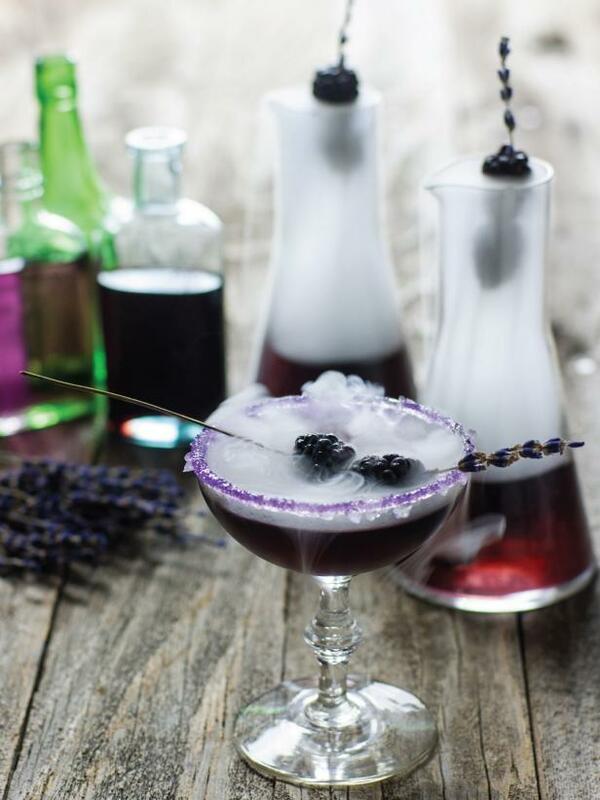 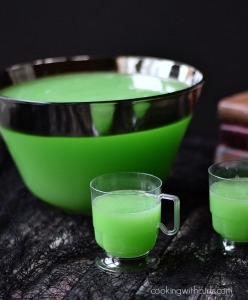 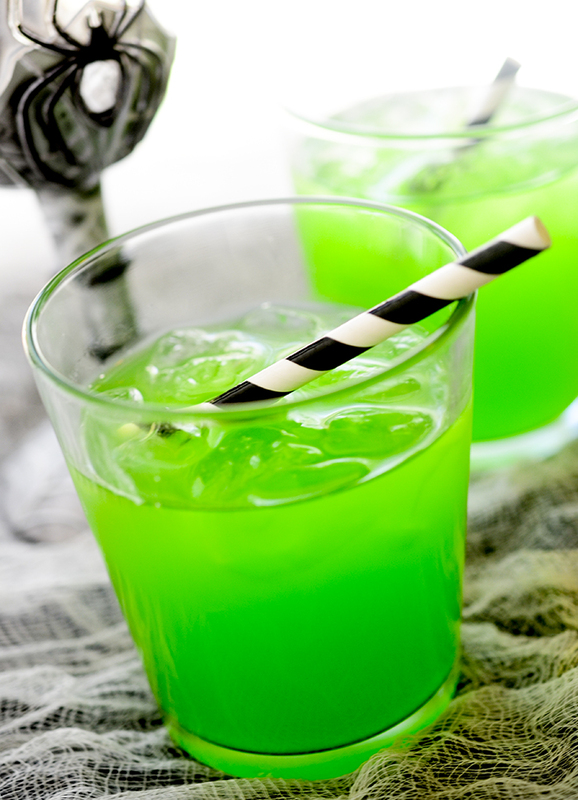 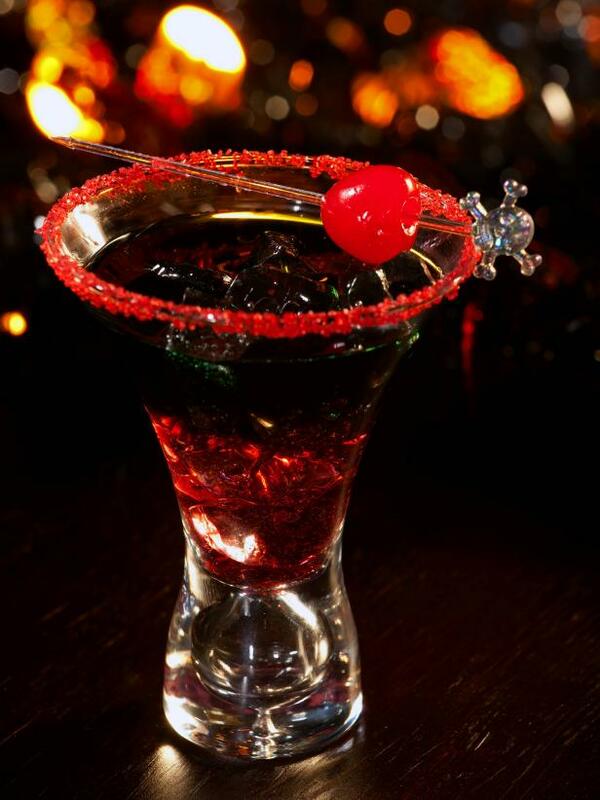 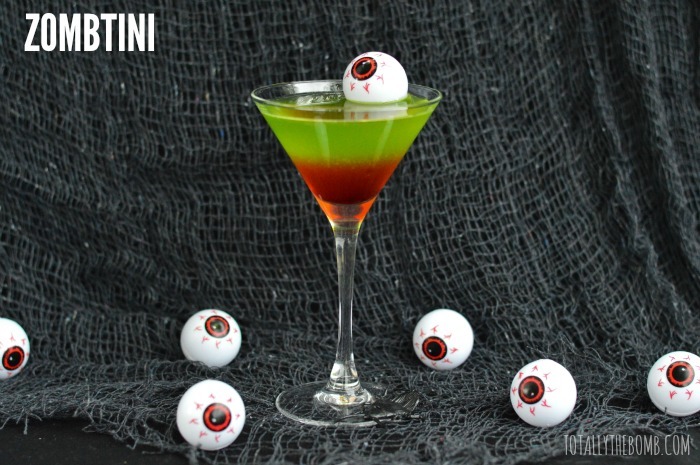 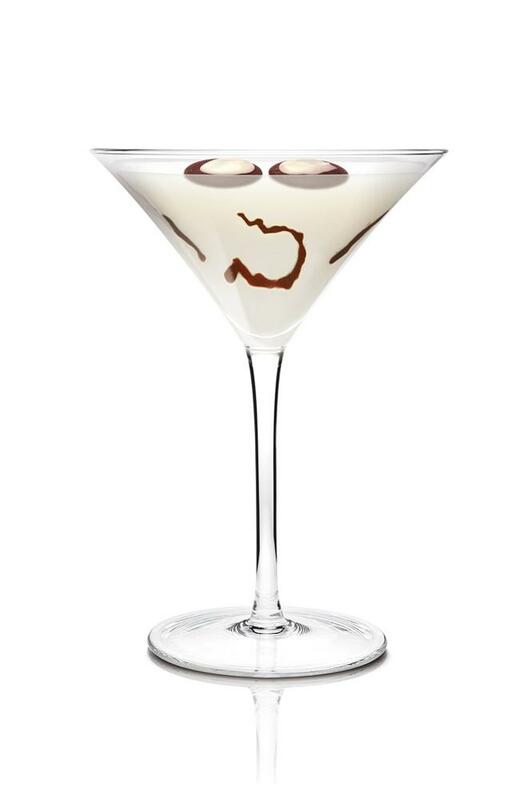 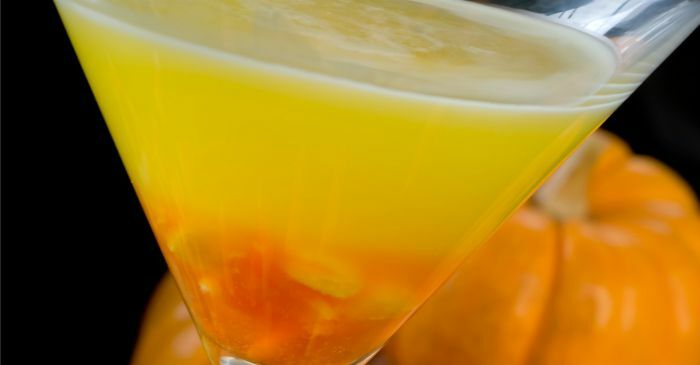 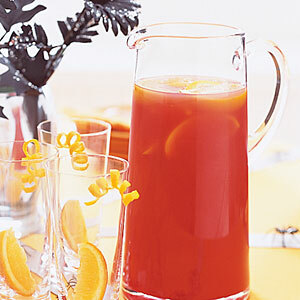 These spooky drinks are sure to be a hit at your Halloween party, however you do not have to follow a recipe to make your Halloween drinks successful. 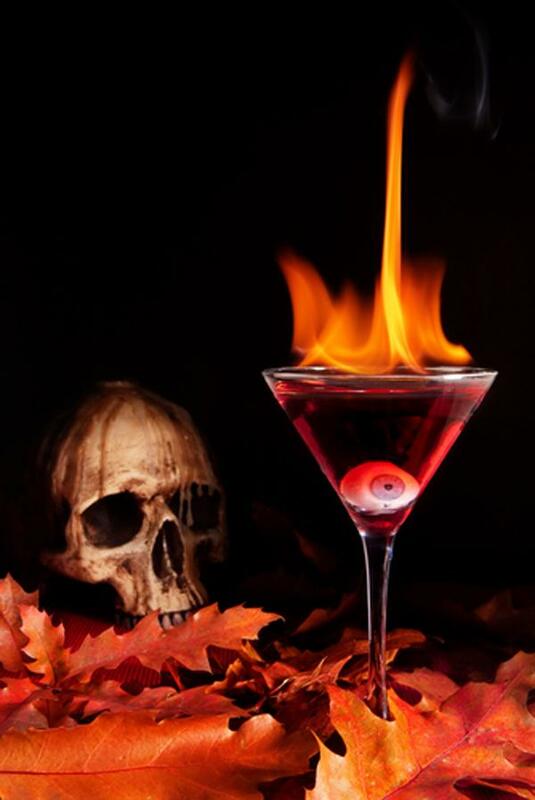 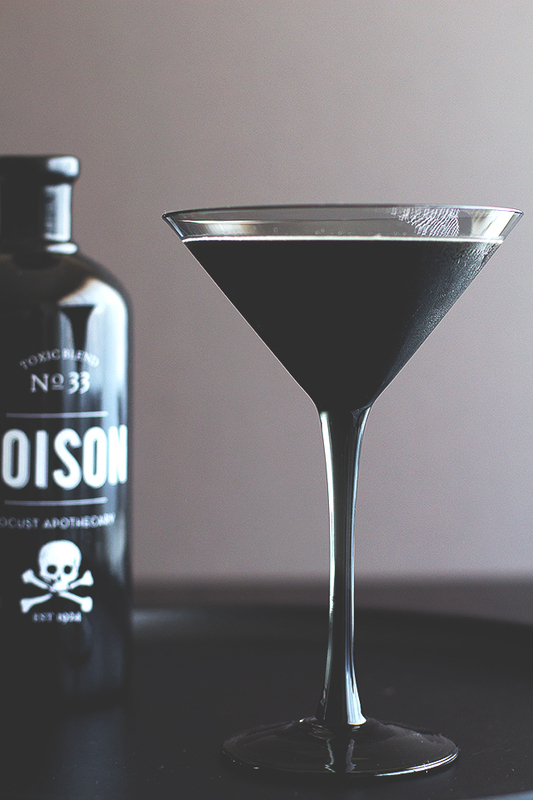 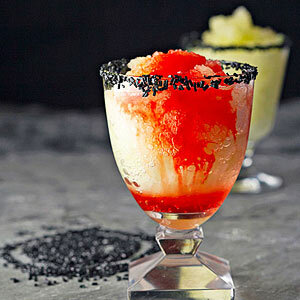 Before we get to the drinks, here are a few options for making your drinks scary. 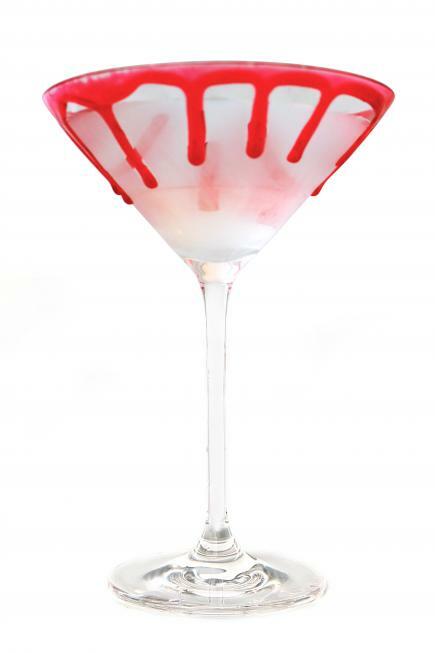 Well here are a few ideas, go forth and make them your own! 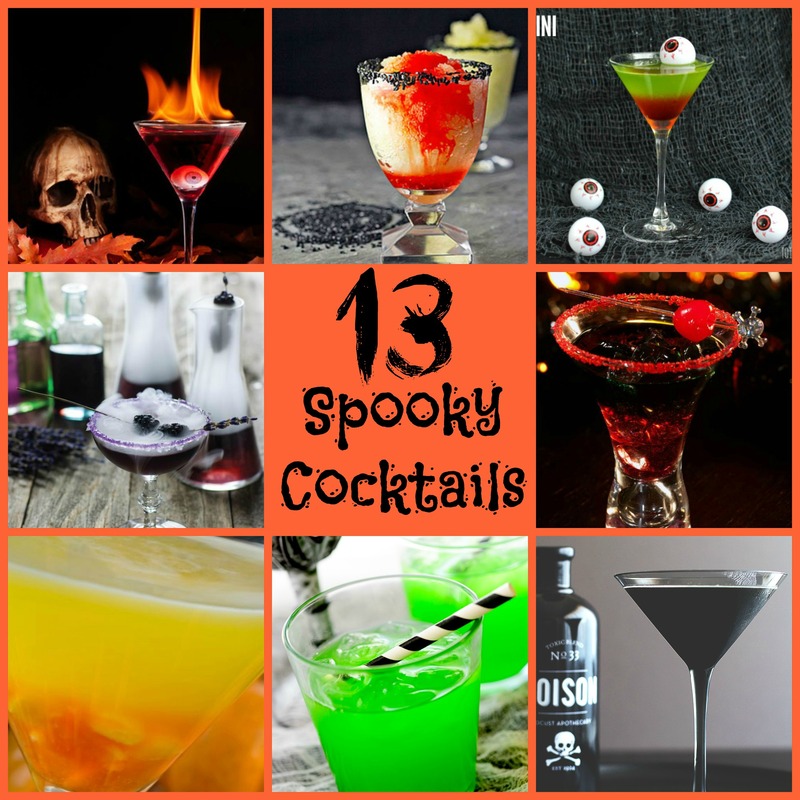 Enjoy the list and make sure to check out my other post on Halloween called “No Tricks, Just Treats: Halloween Food for All Settings”.